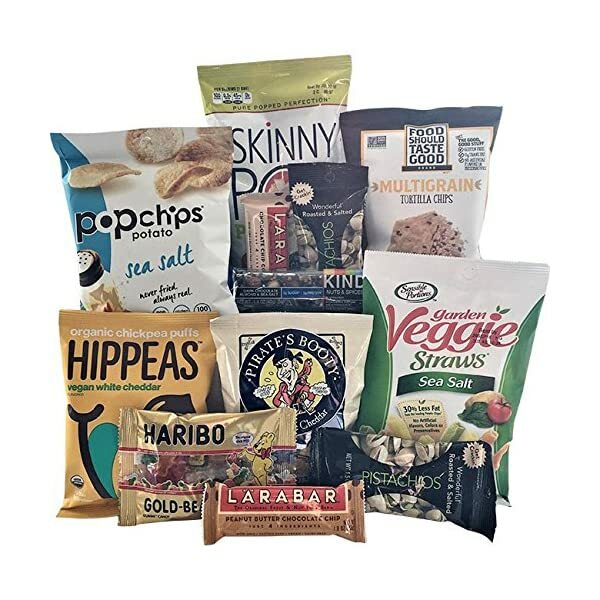 CERTIFIED GLUTEN FREE AND DAIRY FREE SNACK BOX: The Gluten Free Box is a collection of 15 full size individually wrapped single serve GF & DF snacks, chips and low sugar treats with plenty of sweet and savory options to fit every taste bud. 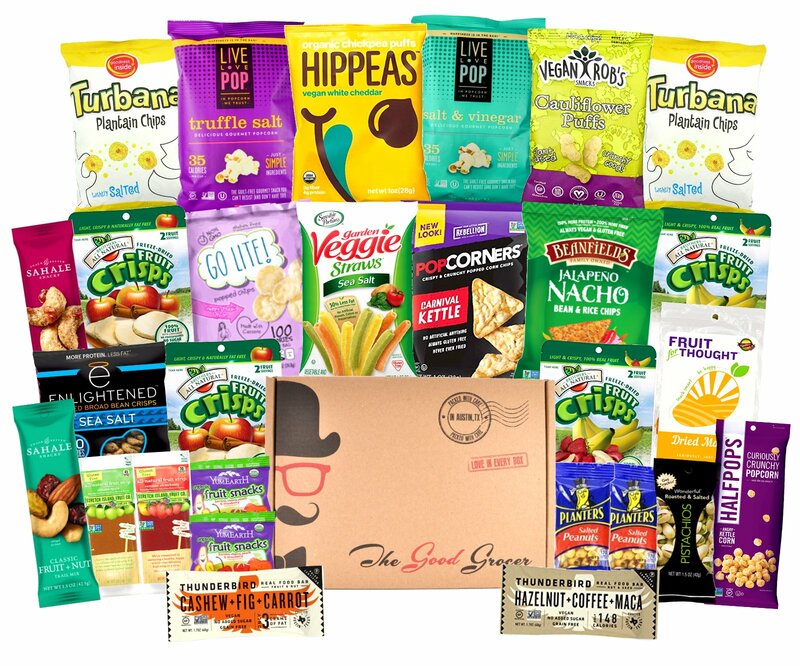 ALLERGEN FRIENDLY HEALTH CARE PACKAGE: Perfect gluten free gifts for men, women, who are gluten or lactose intolerant. 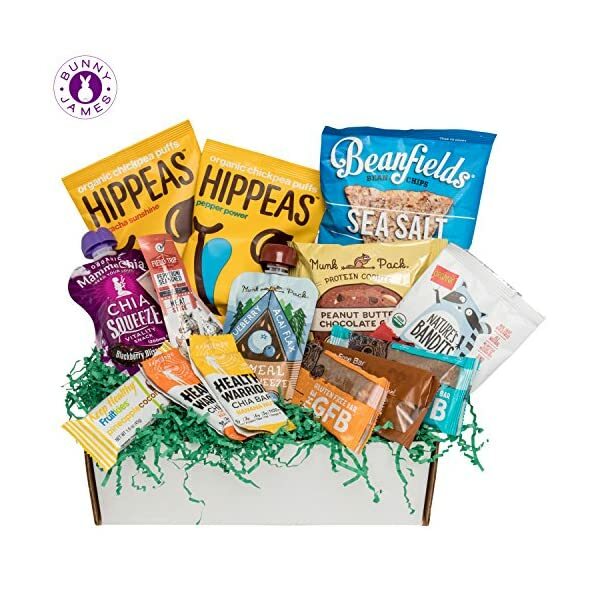 This Gluten Free Dairy Free healthy gift basket is guaranteed to bring joy and brighten the lucky recipient's day. 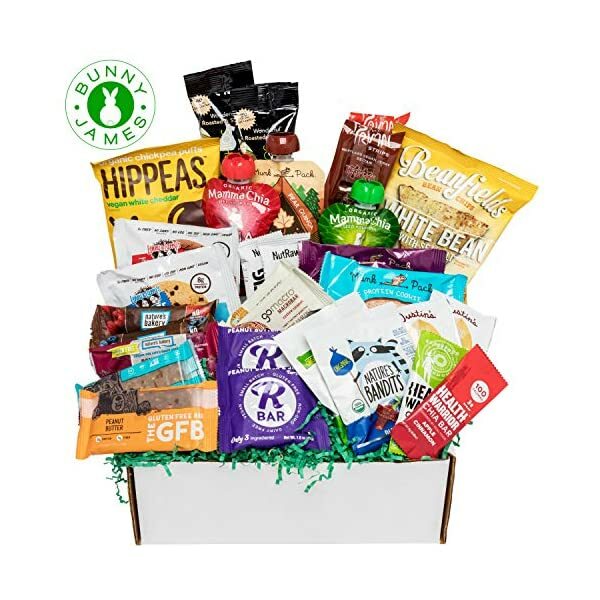 GLUTEN FREE SNACKS VARIETY PACK: This gift box is filled with grab & go GF & DF energy snacks and meal replacements - perfect way to sample and discover new trending healthy snack food products. 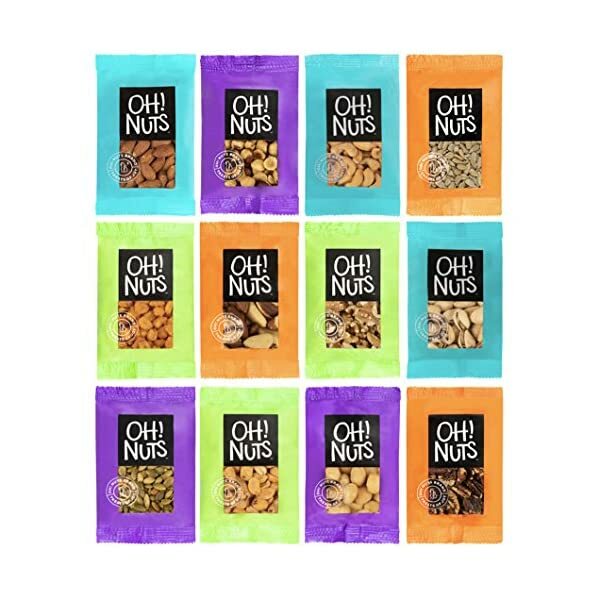 INDIVIDUALLY WRAPPED NO ARTIFICIAL COLORS, FLAVORS OR PRESERVATIVES CARE PACKAGE - Including a variety of GLUTEN FREE OR VEGAN OR DAIRY FREE SNACKS! FOOD SHOULD TASTE GOOD multigrain tortilla chips - Flax, sunflower and sesame seeds add to the distinctively nutty flavor, making this chip a wholesome, perfect snack to be enjoyed on its own or dipped into your favorite hummus. SKINNYPOP - starts with a premium popcorn kernel, sunflower oil and the perfect amount of salt. It has no GMOs, gluten or preservatives, making SkinnyPop a tasty, guilt-free snack. 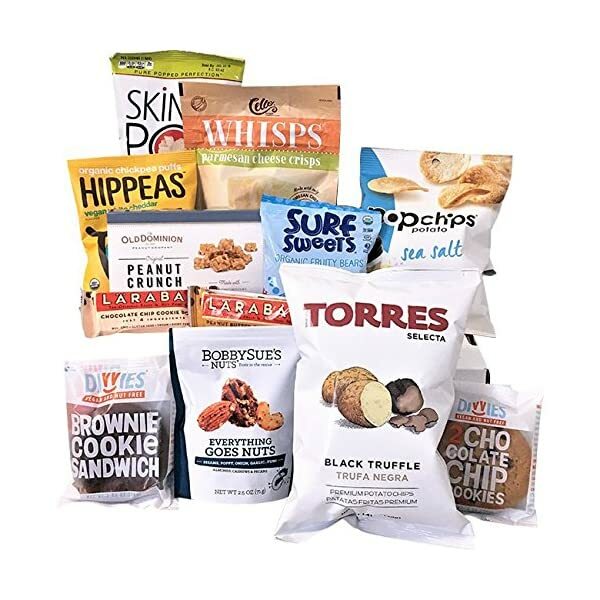 ✅ Gluten Free Torres Black Truffle Chips are crispy and delicious. The perfect snack food, Whisps are made from just one wholesome ingredient: Cello's award-winning cheese is baked into a flavorful, airy, crisp whispy bite. ✅ Hippeas organic vegan white cheddar chickpea puffs are light, airy, gluten free and dairy free. Ines Rosales Sweet Olive Oil Tortas are all-natural products, made with extra virgin olive oil and the finest ingredients. These delicious and delicate pastries are baked with anise seeds, making this treat an ideal complement to your tea or coffee. ✅ Award winning Bobby Sue's Everything Goes Nuts is a take on the Everything bagel (without the bagel). Sesame, Poppy, Onion, Garlic, Salt and Spices gives you all of the flavor of your favorite bagel, but with the added crunch of almonds, cashews and pecans... Yum!! !